It doesn’t get any warmer than this. Outfitted with our performance-enhanced down—a combination of 40 g Omni-Heat synthetic insulation and 850-fill goose down means 890 TD of ultimate lightweight warmth and heat retention, even when wet—this progressive winter jacket will keep you warm in the absolute coldest conditions. Plus, we’ve implemented thermal-reflective technology on both the lining and interior shell for twice the thermal reflective warmth with zero cold spots. The fit is impeccable, with torso-flattering variegated baffling lines and a premium water-resistant shell fabric that’s a pleasure to wear. I am going to assume that most people reading my reviews know who Colombia is by this point. They are one of the largest outdoor apparel companies and I have done many reviews of their products for the site. While Columbia may not always be synonymous with top of the line gear, they do offer some items that are built to compete. One thing I really like about Columbia over the years is the willingness they have to go out and create something different and of their own. They do not rely on the same fabrics to build their clothing as everyone else does. No Gore-Tex, Primaloft, Polartec, etc… Depending on your viewpoint this can be either a good or bad thing. I guess it depends how their own fabrics compare and that is where I come in. I live in Colorado and that has made it easy to get some cold weather testing in. It has also made it difficult to test it in any rain or wet weather, but the jacket is really not designed for that so I will make some assumptions there, but not really center on those areas. In my testing I was able to get the TurboDown Jacket out in temperatures below zero both just walking around and also with some exertion. Apart from some light snow and a bit of sleet, we really have not had any messy weather to test the jacket in. Another important note is that I originally had a size medium and then switched it to a small and will cover the differences in the sizing area. Columbia touts this jacket as their warmest jacket. The TurboDown insulation they use is an interesting insulation as it combines down and synthetic insulation. Different insulations have been pretty popular over the last couple years. 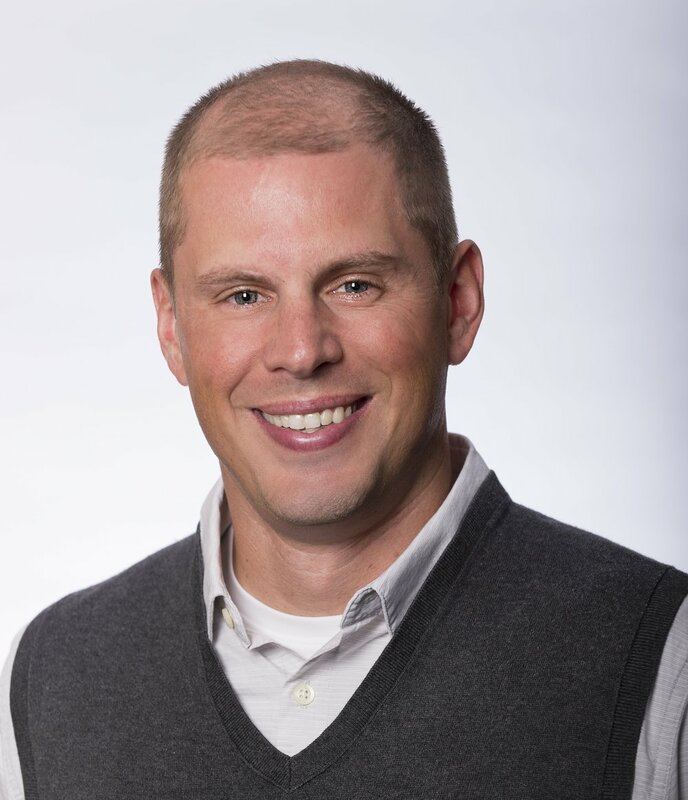 With rising costs of Down, companies have been trying to come up with a better alternative while at the same time marketing the benefits of synthetics. Funny how it all works. 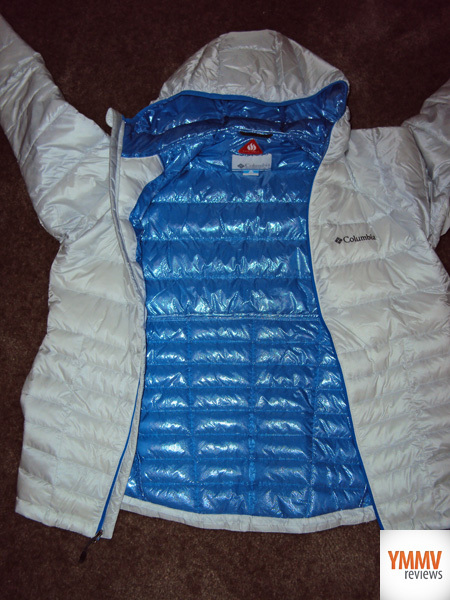 The Columbia Diamond 890 TurboDown Jacket combines 850 down with 40 gram synthetic Omni-Heat insulation. Thus getting the best of both worlds. The Omni-Heat is up against the skin and insulates when damp and will help if you are working hard and sweating a bit. The down insulation is on the exterior adding extra insulation. In this model the down has also been treated to make it water resistant making it even less likely to lose it’s warmth when wet. This is not the only thing Columbia has down to add warmth to this jacket. 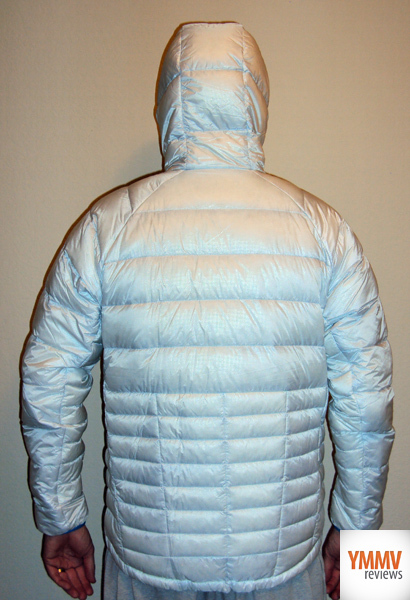 Both the interior liner as well as the inside of the exterior layer of the jacket have Omni-Heat Reflective dots that reflect back body heat to the wearer. I know that Columbia touts the Omni-Heat Reflective to be 20% warmer, with two layers it begs the question: is it 40% warmer? The Diamond 890 TurboDown Jacket has three pockets: two zippered hand pockets and an zippered internal security pocket. The jacket can even be stuffed into one of the hand pockets. To seal in the warmth the jacket has low bulk elastic cuffs and a drawcord adjustable hem. It even comes with a non-adjustable hood for added warmth. I must say that this jacket looks pretty sweet. I tested the Ice Grey color which I am a big fan of and whenever I wore the jacket I would get people saying nice jacket. This does not happen very often with my other insulated jackets. As far as sustainability goes the jacket earned a two. It gets some credit for being made out of sustainable down insulation, but none of the other elements are sustainable to my knowledge. Columbia does try to give back through social initiatives, getting kids outside and supporting the conservation alliance and Grassroots Outdoor Alliance Belay Program. It is good to see the efforts there. Initially I tried on a size medium for this test. I generally am a size medium for most outdoor gear. I was swimming in the medium in this jacket so I ended up swapping it out for a size small which worked much better for me. My only worry in general with a small in anything is the arm and torso length. I felt like the arms were still long enough. I never think about it when I have the jacket on and that is normally how I can tell they are long enough. As for the torso, it was all just about right. I think I liked the length of the medium a little more but I did not feel like the small was too short. I just prefer a bit of extra coverage. I still must say I have a bit of extra room in the torso with even the small and I have a 38 inch chest. 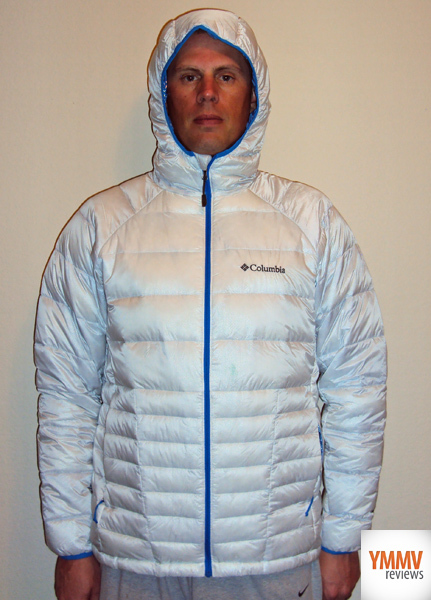 The Columbia Diamond 890 TurboDown Jacket definitely runs almost a full size large. The jacket does not have too much adjustability. Both the cuffs and hood are non adjustable. I think this actually works really well for the wrists but it would be nice to have some adjustments for the hood. Maybe just one for the volume. At the hem it has the adjustable drawcords which is great. Those I definitely appreciated when dialing in my fit. I know that a insulated jacket is not really designed for too much activewear so it was no surprised that it was not necessarily designed for it. Nonetheless, the jacket does a good job when it needs to and never felt restrictive to me. I never was really putting it to the test. I think the most active thing I did in the jacket was shovel my driveway and sidewalks. Even then it was too warm and that is a good thing. One thing I must say about this jacket is that it is supremely comfortable. I am not sure what it is but I often find that synthetic jackets are more comfortable. Well with this jacket you get the synthetic insulation near the skin and the down over the top and that really makes for a winner. As long as I do not overheat, I could wear this jacket all day long and feel like I am wrapped in a sleeping bag the whole time. The Columbia Diamond 890 TurboDown Hooded Jacket is warm, really warm. I can honestly say it is one of the warmest jackets I have worn. It definitely punches above its weight when it comes to its warmth. Warmth is generally indicative by the thickness of the insulation but I would say this jacket is much warmer than other jackets of the same thickness. As for the breathability, I think it performed as expected. It allows some air exchange which is good but it's goal really is to keep the warmth in and I think that is what it excels at. The exterior seemed to be able to brush off light rain or snow fairly well but I would not want to wear it out in heavy rain. The water resistant down will help but it would not be the most comfortable thing to wear if it was sopping wet. Another thing I like about this jacket is it can pack down relatively small. You have to love down for that. The jacket can pack into one of the hand pockets. Speaking of the pockets, the jacket has three of them which I feel like is the minimum. There are two hand warmer pockets and then one internal zip pocket. I could probable go for one more chest pocket on the outside if I am to be picky but the three three are work well. I do wish there was an audio cable port on the inside pocket. The jacket has so far held up good to the use I have dished out. I can honestly say that I am not too hard on gear so I may not be the best to talk about durability. I am sure I will continue to use this jacket and will update this if anything changes. Overall, this is one of the most comfortable and warm jackets I have worn. It really is a great jacket for those cold days here in Colorado. I think Columbia has done a great job with the creation of this piece. The only gripe I have is the sizing. Since many orders now days are placed online I am sure there have been plenty of bummer out people if they ordered their regular size like I did. Fortunately I was able to swap it out and the small has worked much better. I would generally recommend sizing down a full size on this one. Other than that I would highly recommend this jacket. If the Diamond model is out of your price range, Columbia does offer some other model using slightly different insulations. With Columbia I have found them to be hit and miss but this is definitely a hit. Nice work Columbia. As always, Your Mileage May Vary. A highly breathable and water-repellent, lightweight insulated jacket for men with thermo-regulating Polartec Alpha synthetic insulation – a warm, protective mid or outer layer for speed hiking and active mountain activities. It doesn’t get any warmer than this. Outfitted with our performance-enhanced down—a combination of 40 g Omni-Heat synthetic insulation and 850-fill goose down means 890 TD of ultimate lightweight warmth and heat retention, even when wet—this progressive winter jacket will keep you warm in the absolute coldest conditions.